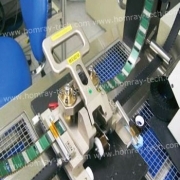 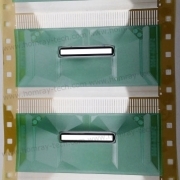 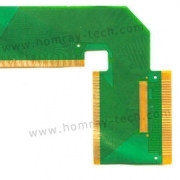 Homray Micron Technology is the leading supplier of various Single layer COF Package IC & Double layer COF Film from 30um to 100um like COF IC for LCD, COF Film for PDA, COF IC for LED, COF IC for OLED, COF for Camera Module with excellent flexibility & reliability& folding endurance, which have won great reputation in LCM markets, Owning Internally Automated Quality Control System & ISO, ROHS Authoritative Criterion plus Outflow Prevention of fatal defects as our consistent quality guarantee, we won good feedback from our customers in the world . 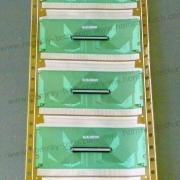 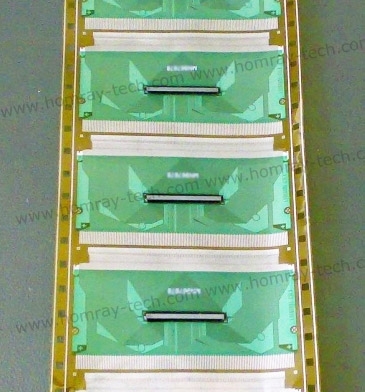 If customers want, COF-SMD Mounting & COF-Chip Bonding Total-Solution Service is also available. 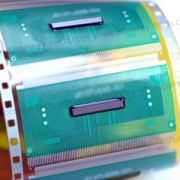 We have a great oversea R&D team working on new Semi-additive and build-up COF process development for super fine pitch COF device , our principle is to provide most advanced flexible drive COF IC & perfect service for our customers and make people's digital life more convenient and comfortable.